Want To Be A Rebel? I Do! My Kids and Grandkids Do Too! 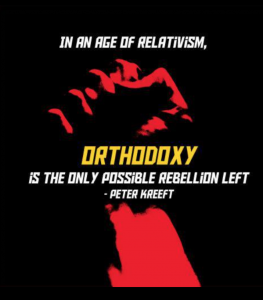 “In the age of relativism, orthodoxy is the only possible rebellion left” (Peter Kreeft). Count me in!!! I’ve always been a rebel at heart! My theory of child-rearing, which I have successfully done now with four great adult kids and eleven grandkids, it that we need to RAISE REBELS. Want to be counter-cultural? 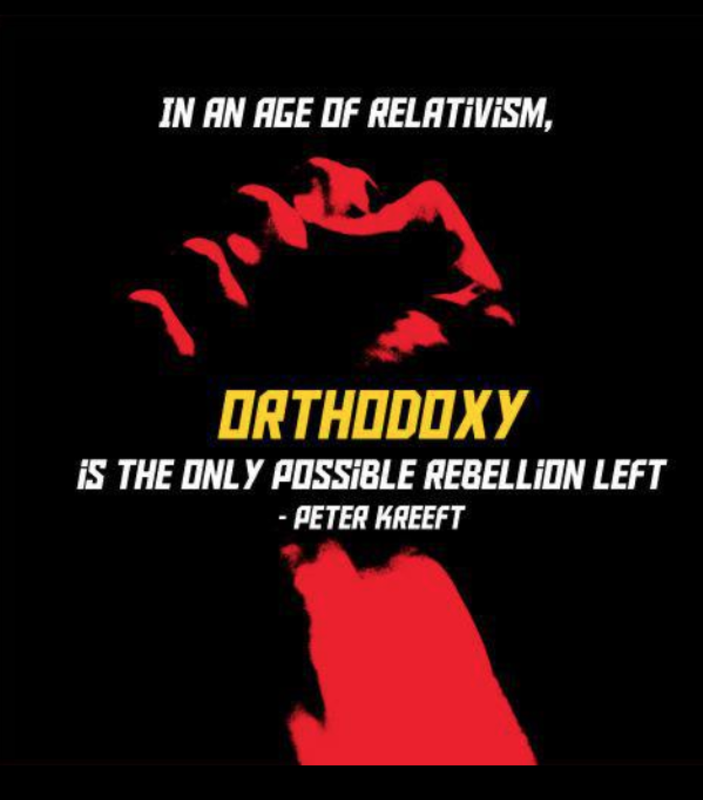 Be an orthodox Catholic! And may I take this opportunity to thanks President Obama – who has without intending to, awakened a whole army of sleeping Catholics to arise in defense of the truth of the Catholic Church. Your pressure on the Senate is paying off. Members of CV have been clamoring for a vote to stop unborn child pain. We want to know where our Senators stand: do they oppose abortions after 20 weeks or not? Known as H.R. 1797, the Pain-Capable Unborn Child Protection Act would ban most abortions after 20 weeks, when science and medicine acknowledge that unborn children feel pain. A ban on abortions after 20 weeks is very popular with the American public. A YouGov poll commissioned by the Huffington Post last week found that a combined 59% of Americans somewhat or strongly favor a ban on abortions after 20 weeks. The U.S. House passed the bill in June. And just last week the State of Texas approved a similar bill. Now it’s time for the Senate to act! Harry Reid, leader of the Senate Democrats said last Sunday that he’s open to allowing a vote on it. So it’s our job to make sure he follows through. Take five minutes and call the two Senators from your state. 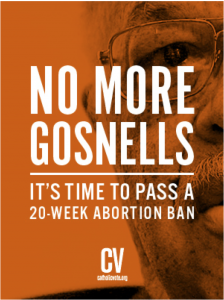 Demand a vote on the Pain-Cable Unborn Child Protection Act. Tell them you support ending pain for unborn children. Chip in $5 to help CatholicVote put pressure on vulnerable Senators who don’t want a vote on this bill at all. Pray. Prayer is always powerful, but it becomes stronger when it’s united with action. We need to keep the heat on the Senate. If they refuse to vote, they need to be voted out.